Oh the Possibilities! Jesse gets to flex his powers with the monster voice and Cassidy egging him on while Tulip continues to bring out his dark side in the latest installment of Preacher. We also get a bit more insight on the two secretive agents trying to capture whatever is in Jesse. Great episode leads to a great discussion. There's a lot at the heart of the story telling in Preacher and we had a fun time dissecting it. Let us know your thoughts on Preacher. 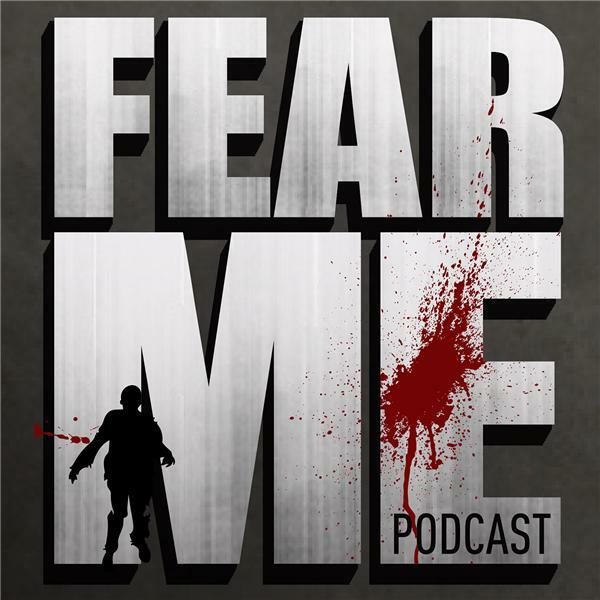 Keep sending your emails to fearmepodcast@gmail.com or find us @fearmepodcast on twitter. Don't forget to like us on facebook and rate us on itunes. Until Sunday then. Can't wait!